Stop5G.net | Citizens Up in Arms Against 5G Wireless Technology Roll-Out, Concerns Justified? 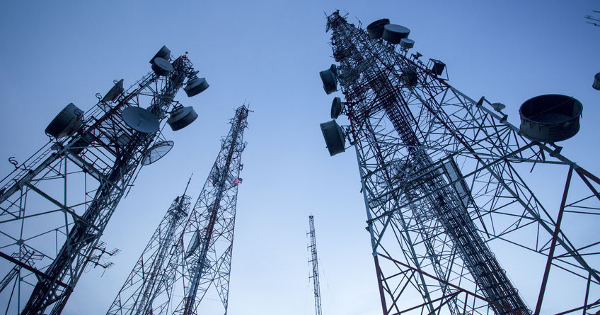 Citizens Up in Arms Against 5G Wireless Technology Roll-Out, Concerns Justified? 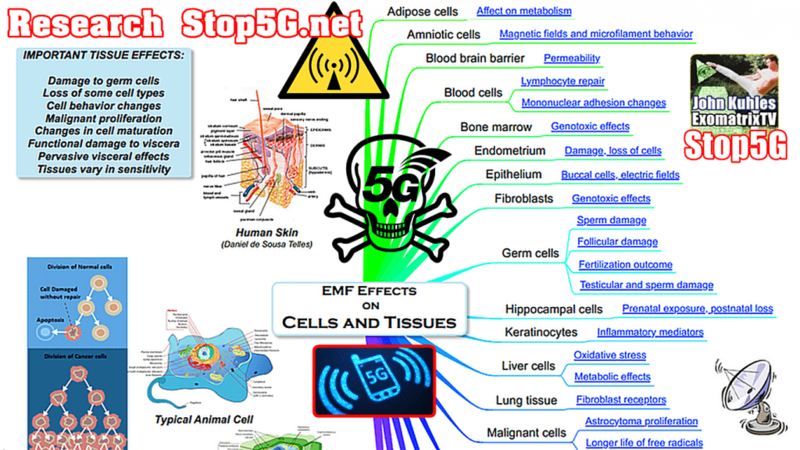 Posted June 9th, 2018 by admin & filed under 5G Accountability, 5G Cancer, 5G Cover Up, 5G Crisis, 5G Health Risk Assessment, 5G Health Risks, 5G Liability, 5G News, Anti-5G-Protest, Electromagnetic Warfare, EMF Technology, Health Hazards, Microwave Radiation, Military Grade Technology, news, Science, Stop5G, Stop5G Activism, Stop5G News, Stop5G Related!, Stop5G.net, Surveillance Society. A 2002 Russian study  carried out to examine the effects of high-frequency electromagnetic radiation (42GHz) exposure on the blood of healthy mice found that, the activity of cells involved in immunity such as the neutrophils reduced drastically (about 50% decrease in activity). He is also the author of an eBook entitled “How To Beat Electrical Sensitivity”, which offers a solution to the growing number of people whose health is being compromised by exposure to wireless and similar technologies, also available through his website.